Family activities including rock climbing wall, face paintig, button making. 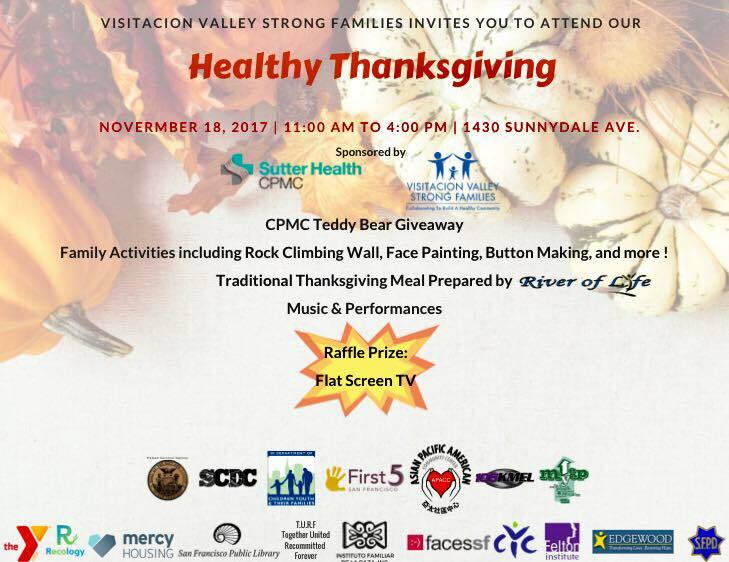 Past event sponsors include NAAAP SF, Moms Against Poverty, Barney & Barney. 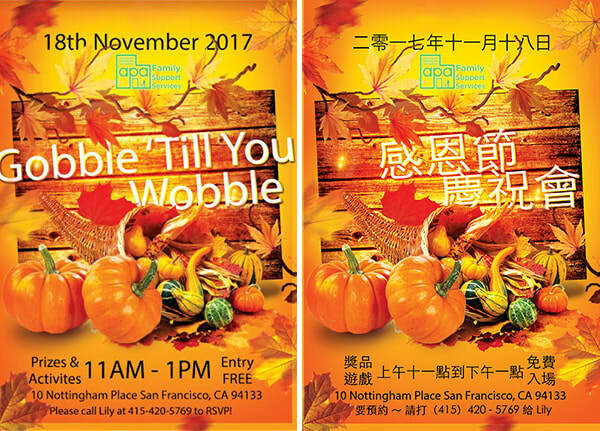 Volunteers groups that donated time and gifts and/or raised funds for this event previously include NAAAP SF, Project by Project, and APA’s own young professionals group Urban Fam. Traditional holiday meal, entertainment, activities and age-appropriate gifts for the children, and Santa photo booth. On December 7, we are holding a Holiday Toy Drive Happy Hour at Mr. Tipple's to raise funds for age-specific toy purchases. We also welcome new, unwrapped toys donation. Click here​ for event details.